Live elegantly at Riverview, a welcoming new mid-rise rental community set along the Speed River. A collection of brand new condo-inspired suites from one-bedroom to two-bedroom + den are available now. 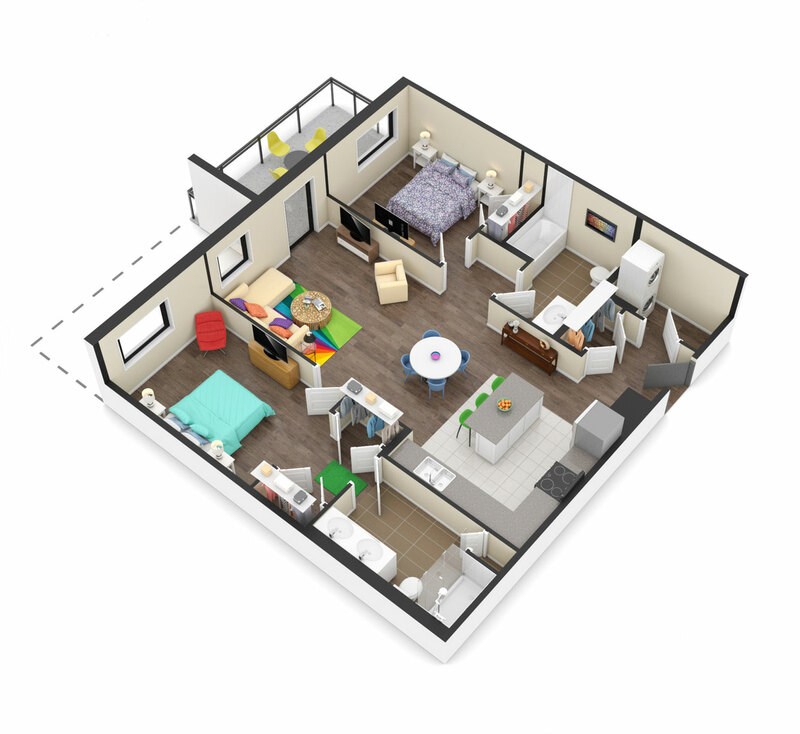 Total Living Space: 1280 sq. ft.